Watch The o7 Show this Sunday, May 28! 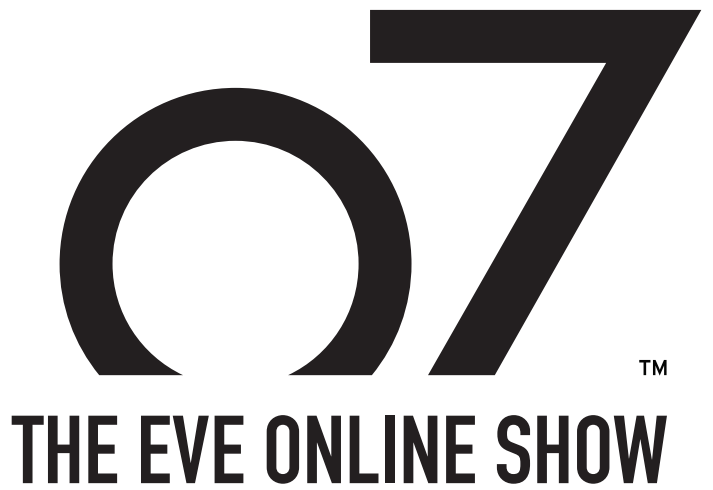 The o7 Show airs this Sunday at 20:00 UTC (EVE time) on the CCP Twitch Channel. We'll be talking to developers and players about the Blood Raider shipyards and the recent bloodbath surrounding the first one discovered in Period Basis. We'll visit CCP's art team and get a glimpse of some beautiful stuff they're working on for EVE, we'll talk about the upcoming Alliance Tournament and of course we'll take a look at all kinds of things happening in and around space. We'll be giving away special skins and some headsets from our friends at Razer during the show, so make sure to join us in Twitch chat for a great evening of spaceship talk! 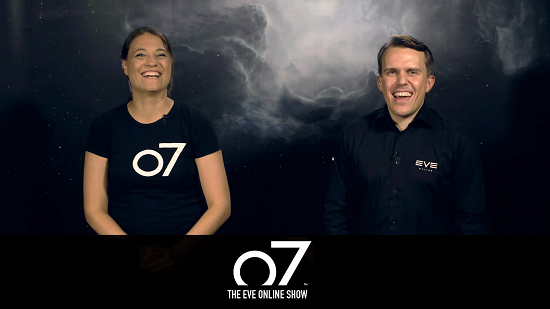 The o7 Show is an EVE talk show produced and hosted by EVE developers and aired from CCP headquarters in Reykjavik, Iceland. It shines a spotlight on EVE's development and the amazing things EVE players do in and around space every day.